Published Tuesday, January 31, 2006 by MB. This is a special Best of January podcast featuring the most requested artists for the month of January. Artists include Adrina Thorpe, Shawn Cole, wahba, Carrie Pettit and Matthew Casteel. "You Are There" by Eric Vardeman. Eric's podcast, "The Morning Commute." Published Monday, January 30, 2006 by MB. It's a brand new week! Today's podcast features the music of the Ryan Meyers Band, Notforsaken, Adrina Thorpe and the Higher Ground Band. 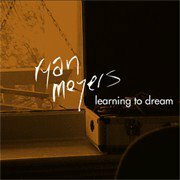 The Ryan Meyers Band album, "Learning to Dream" can be found here. To hear more music from the Higher Ground Band, click here. To find upcoming shows by Adrina Thorpe, go here. More music from Notforsaken can be found by clicking here. Published Friday, January 27, 2006 by MB. Today's podcast features the music of Christian Artists, Sherreece, Megan Pettengill, BelovedJC and wahba. 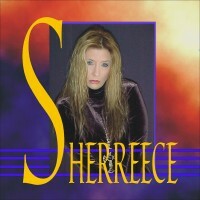 To find Sherreece's new album and more of her music, click here. Go to BelovedJC's Soundclick site. Megan Pettengill's music on the Podsafe Music Network. For wahba's IndieHeaven website, click here. Published Thursday, January 26, 2006 by MB. 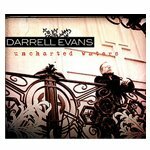 Darrell Evans album, "Uncharted Waters" can be found here. For David Dowlen's website, click here. To find Tommy Z in the Podsafe Music Network click here. If you are an Independent Christian Music Artist and you would like to get some podplay, send me an email at mbl@buildthechurch.com. Published Wednesday, January 25, 2006 by MB. 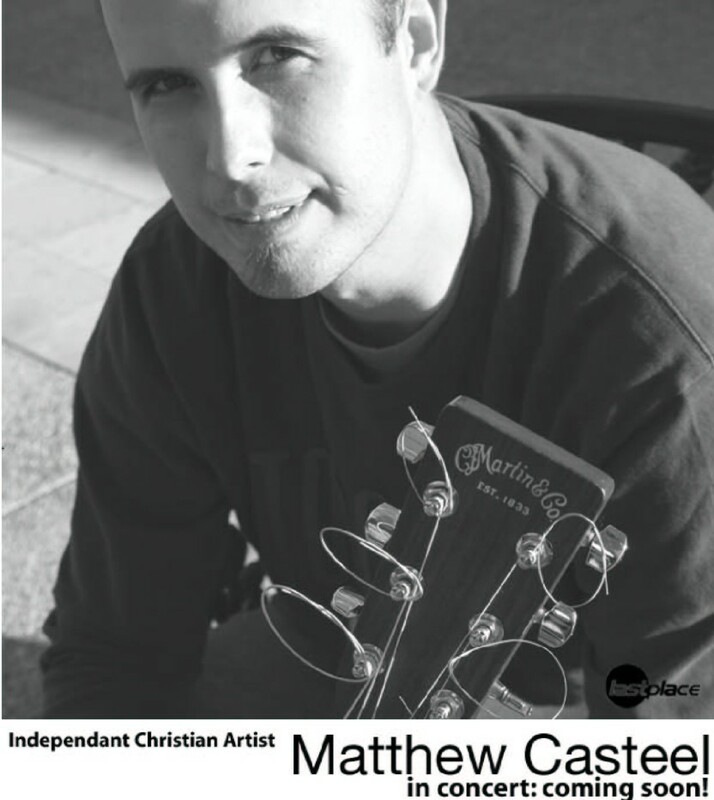 Today's Build the Church Podcast features the music of Matthew Casteel. Published Tuesday, January 24, 2006 by MB. Today's podcast features artists 38Acres, Megan Pettengill, Majek Fashek and Steve Parsons. 38 Acres album "Live God Loud" can be found here. 38Acres Tour Dates can be found here. To go to 38Acres' website click here. To find Megan Pettengill on the Podsafe Music Network click here. To go to Majek Fashek's website click here. For Steve Parson's website click here, for Tour Dates click here. Thanks for coming to Build the Church, visit us again. Published Monday, January 23, 2006 by MB. Today's show features wahba, Matt Brady, Eric Vardeman and Manic Drive. Stay Safe and Keep your Eyes on the Prize as Our Gift is Eternal. 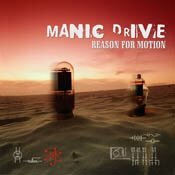 Manic Drive's album, "Reason for Motion" can be found at www.manicdrive.com. Remember to check out wahba as he opens for Natalie Grant on January 27th. Click here for details. Published Saturday, January 21, 2006 by MB. Welcome to Build the Church. Artists featured on today's podcast include Matthew Casteel, Adrina Thorpe, Sherreece, Matthew Ebel and Megan Pettengill. If you know any Independent Christian Artist that would like to be on Build the Church, email me at mbl@buildthechurch.com. Enjoy today's show. Keep your eyes on prize. 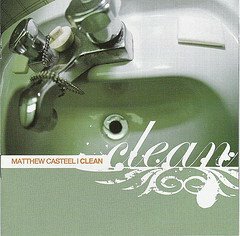 Matthew Casteel's album "Clean" can be found at www.matthewcasteel.com. Adrina Thorpe's website or on the Podsafe Music Network. Published Friday, January 20, 2006 by MB. Today's show features great Christian artists such as Anne Davis, 38 Acres, Sweet Crystal and Miss Kristin. Check it out. Find this album and others by Sweet Crystal at www.sweetcrystal.com. Hope you enjoyed the show. If you are an Independent Christian Artist and you would like to be on Build the Church, send me an email at mbl@buildthechurch.com. Published Thursday, January 19, 2006 by MB. Welcome to Build the Church. In today's podcast we feature songs by the transparencies, Pulling Thorns, the smooth David Dowlen and wahba with a song off his new album. Check out the links below to find out more. If you are an independent Christian Music artist and you want to hear your songs on Build the Church, send me an email at mbl@buildthechurch.com. 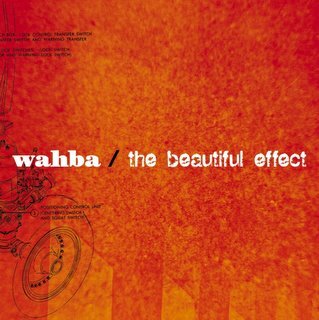 Check out wahba's new album, The Beautiful Effect, at IndieHeaven.com. 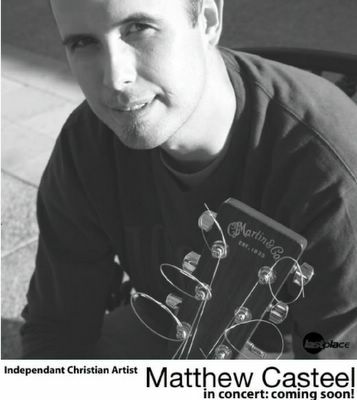 You can also check out his blog at http://www.indieworship.blogpot.com. Welcome to the First Build the Church Podcast! Published Wednesday, January 18, 2006 by MB. Welcome to the first podcast of Build the Church, the House Built on the Rock. This podcast is dedicated to Independent Christian Music Artists from around the globe. Enjoy today's podcast and come back and visit us often.